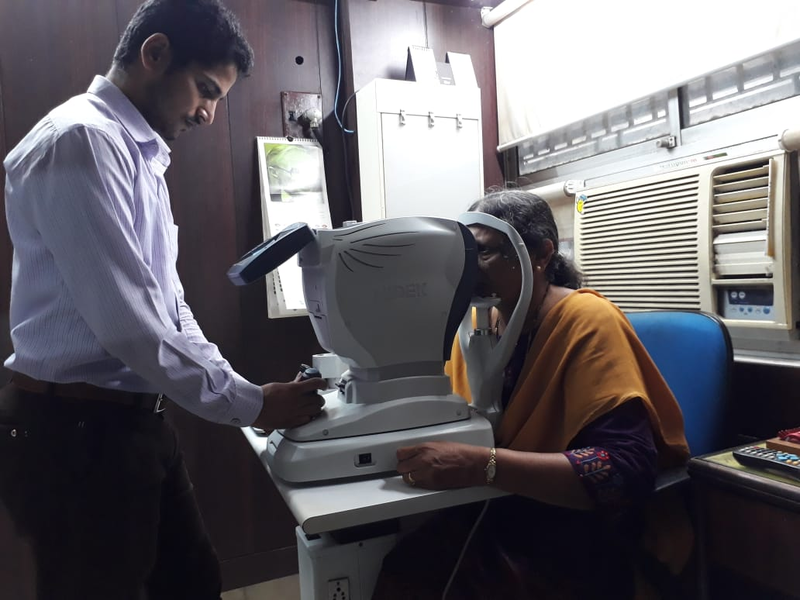 Free Eye checkup camp was organised on 31 Mar'19 for Senior citizens at Sneh Sanj, Brahmand. 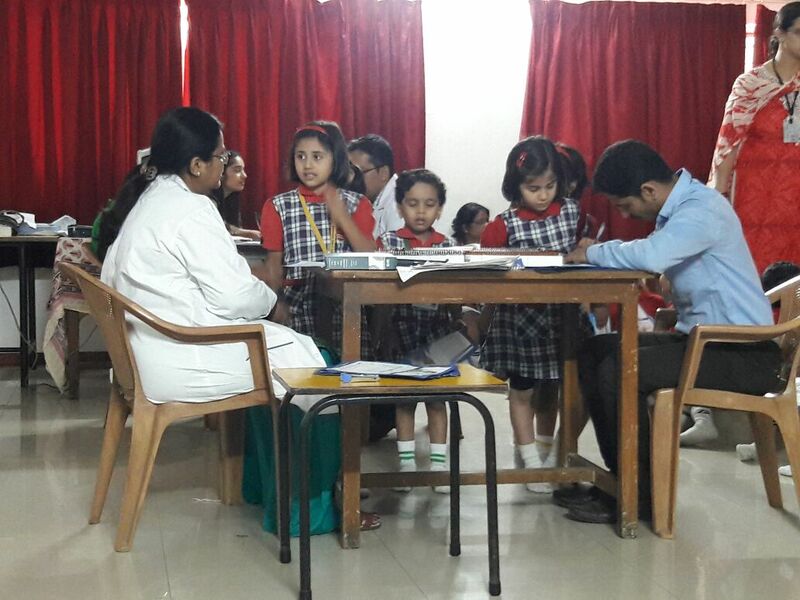 Approximately 52 patients were screened during this camp. 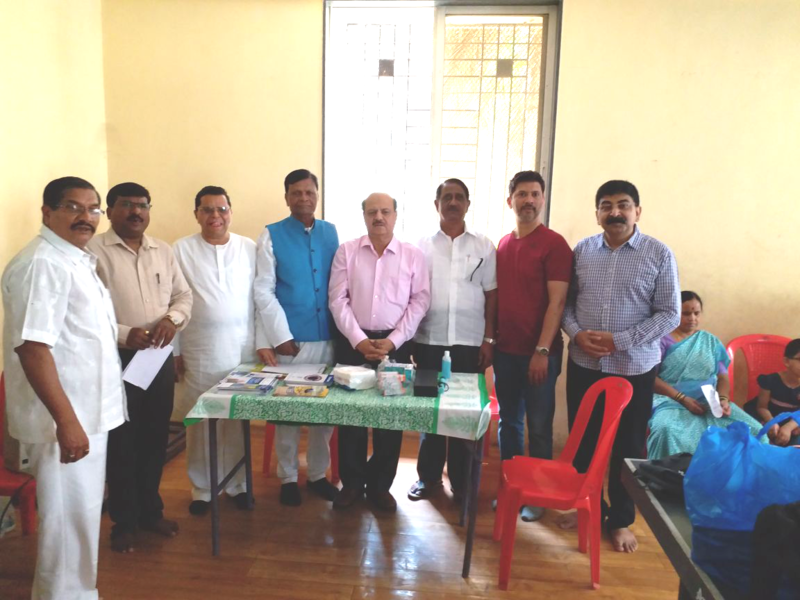 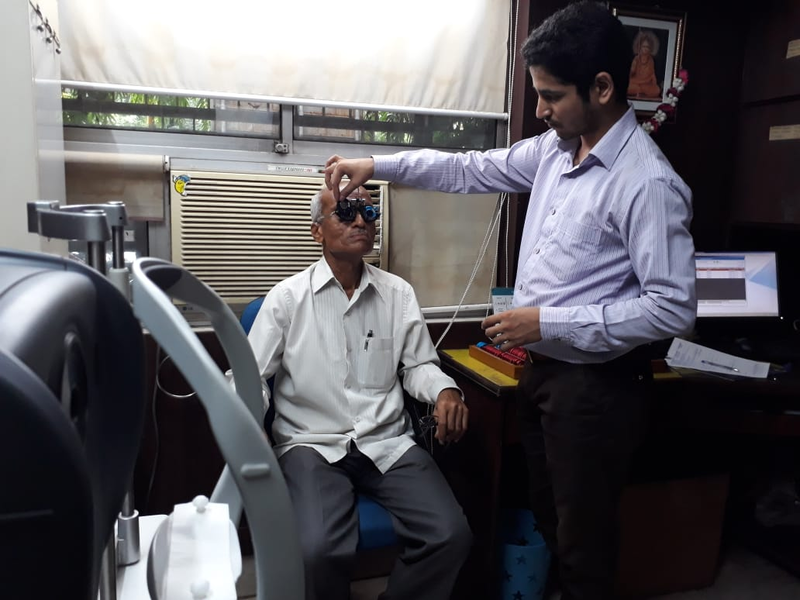 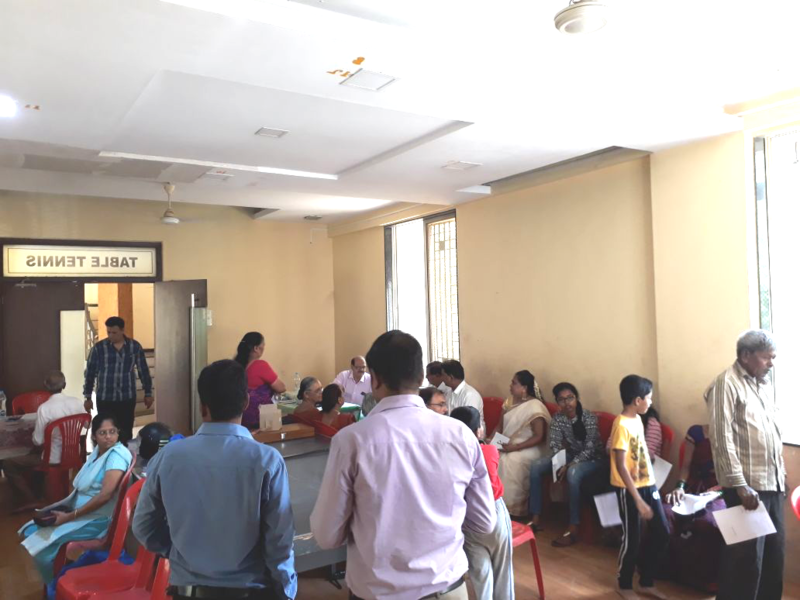 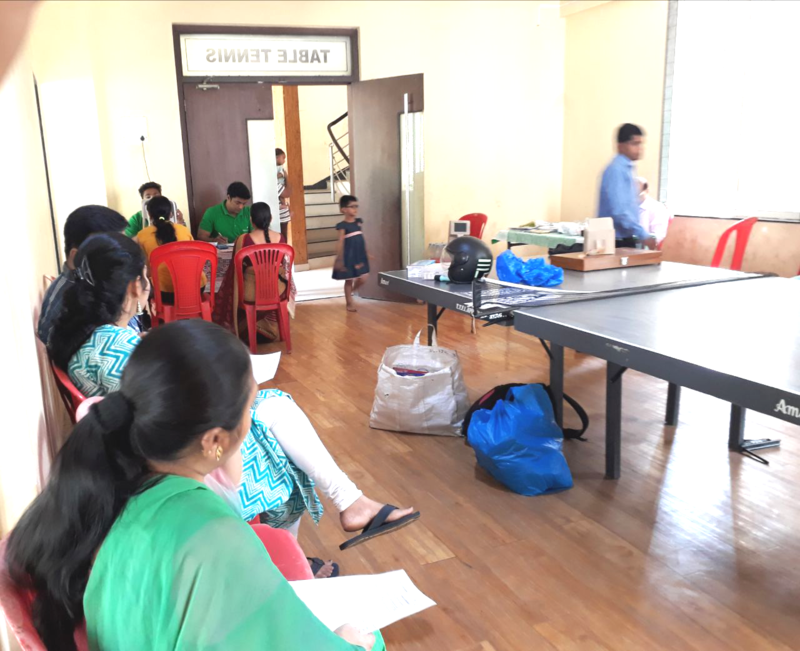 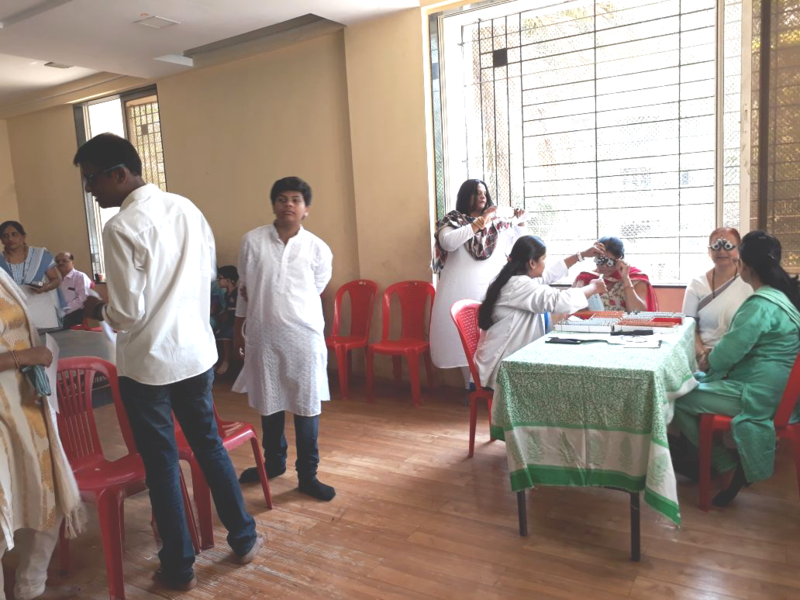 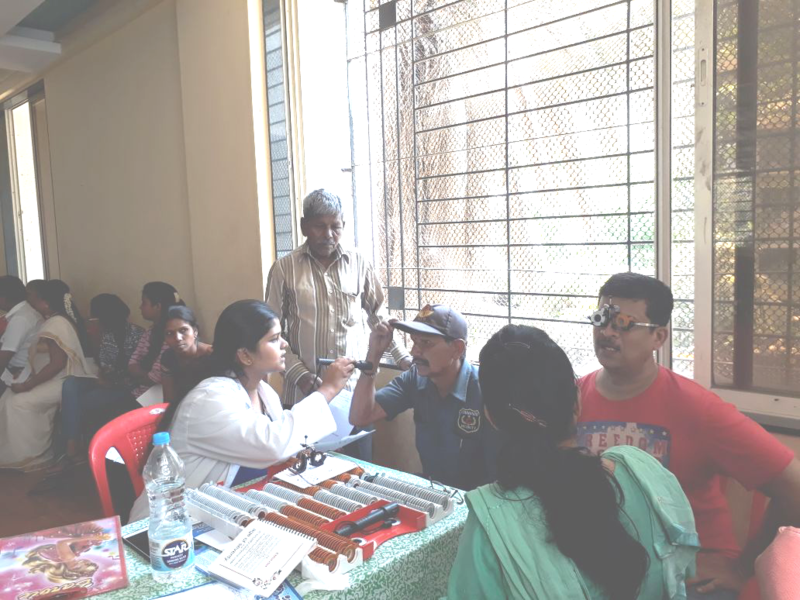 Free Eye checkup camp was organised on 30 Mar'19 at Wagle Estate in association with Rotary club of thane. 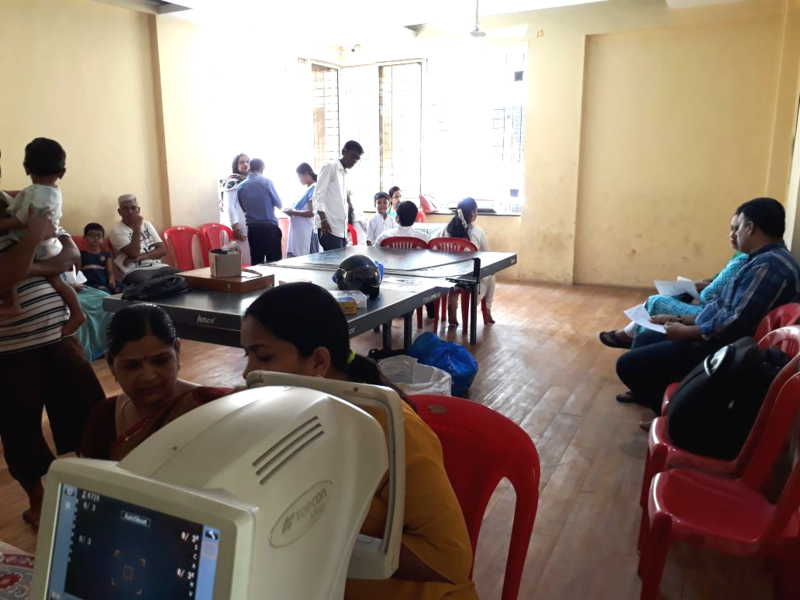 Free Eye checkup camp was organised on 1 Jan'19 at Shivai Nagar, Thane. 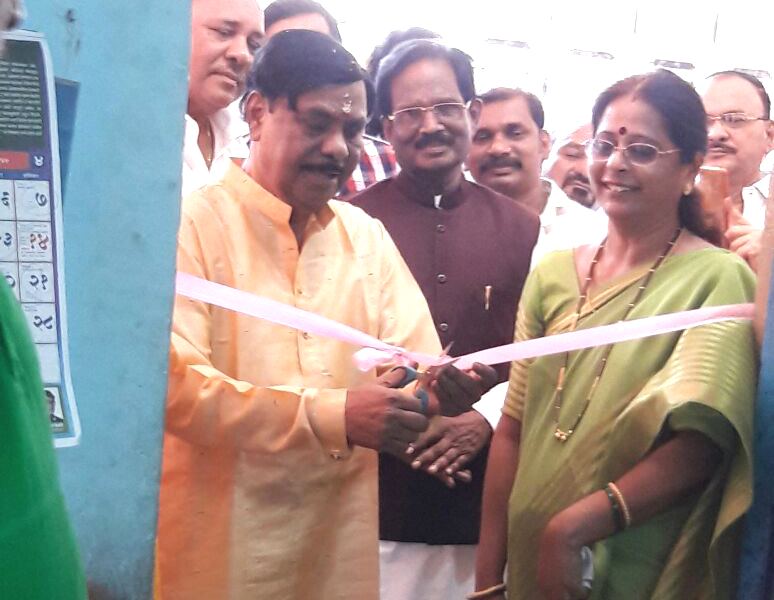 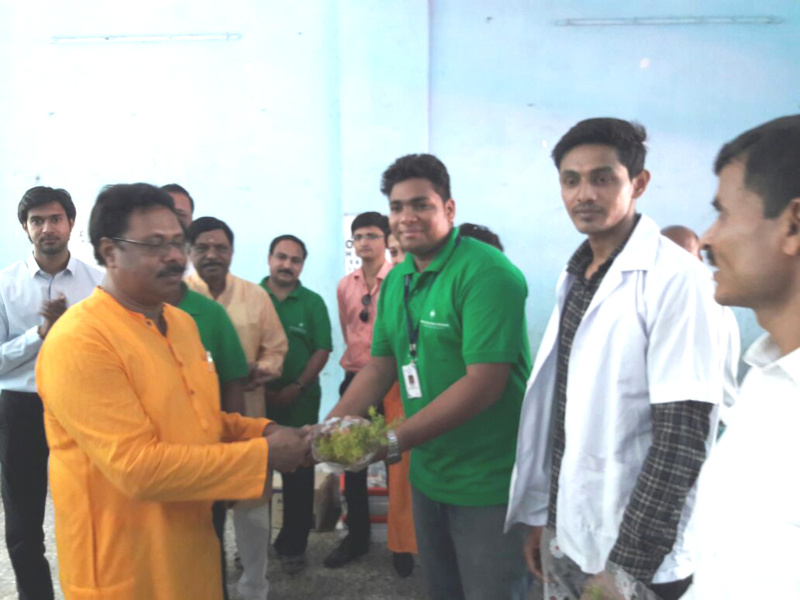 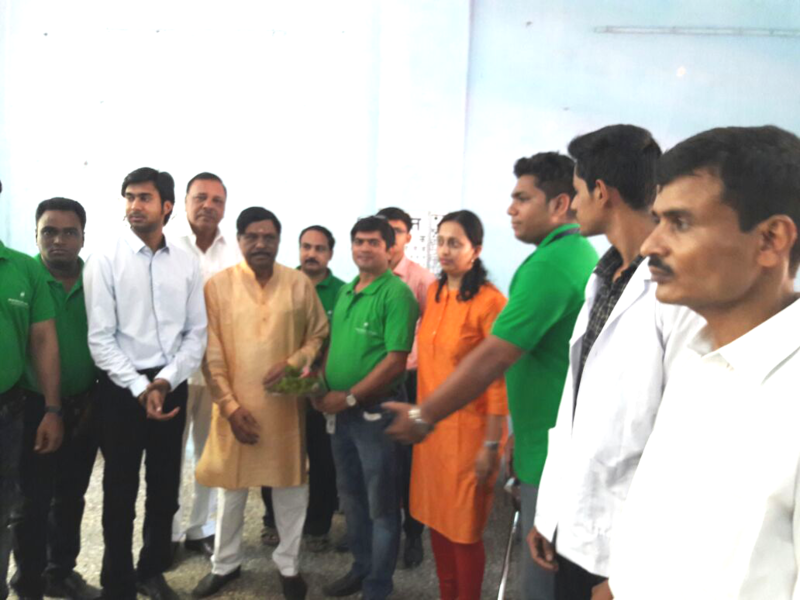 Ex-Corporator Shri Sudhakar Chavan saheb gave a visit during this camp. 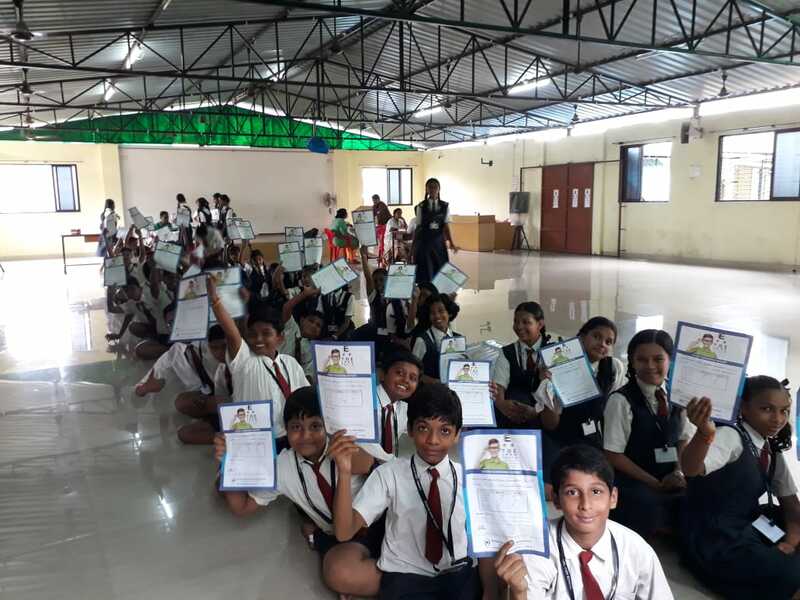 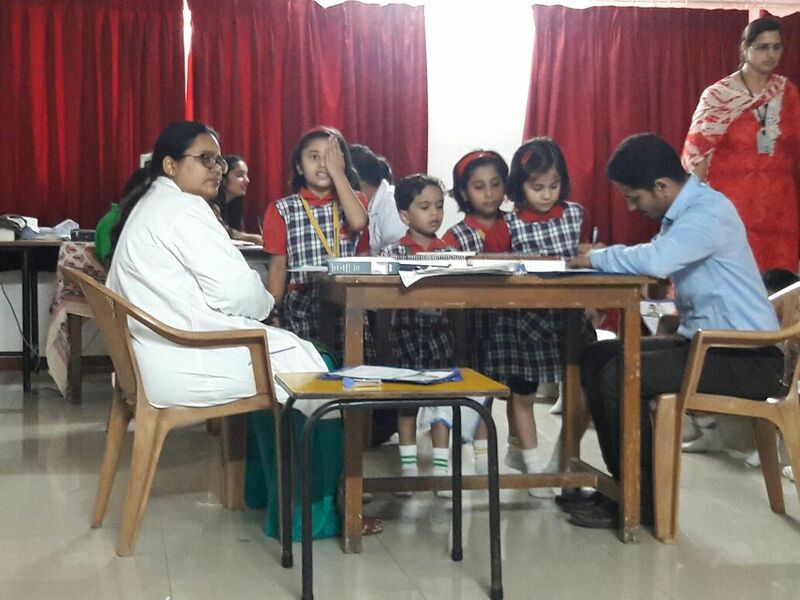 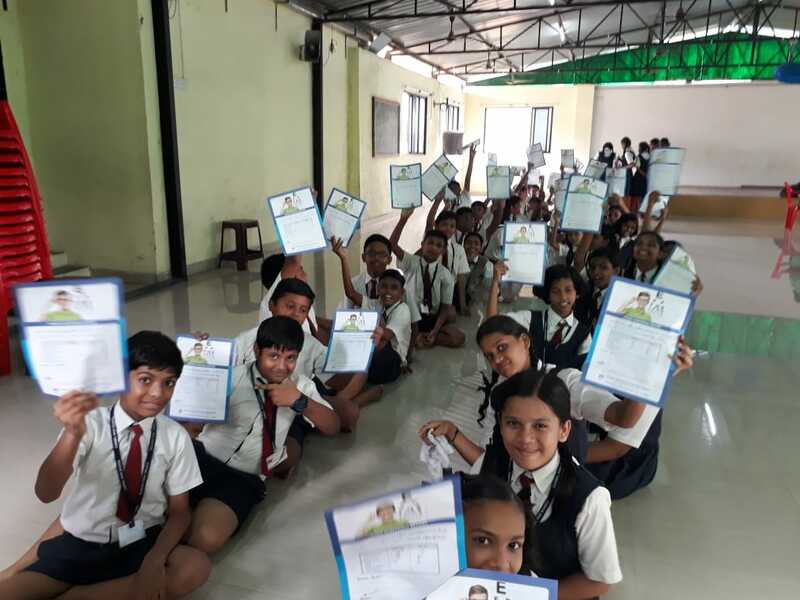 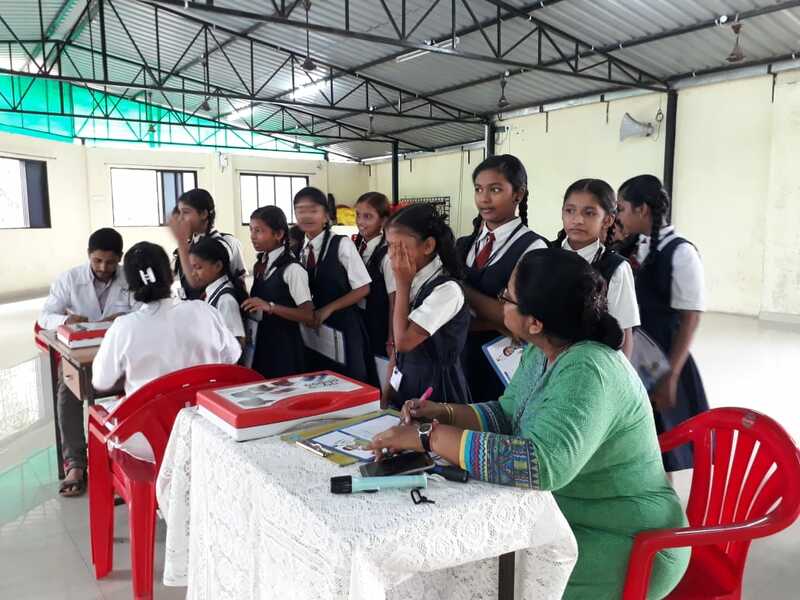 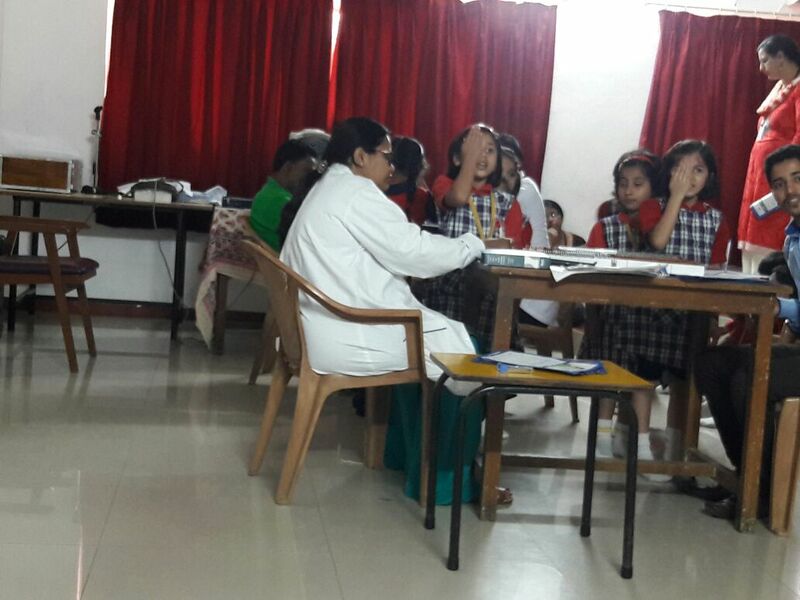 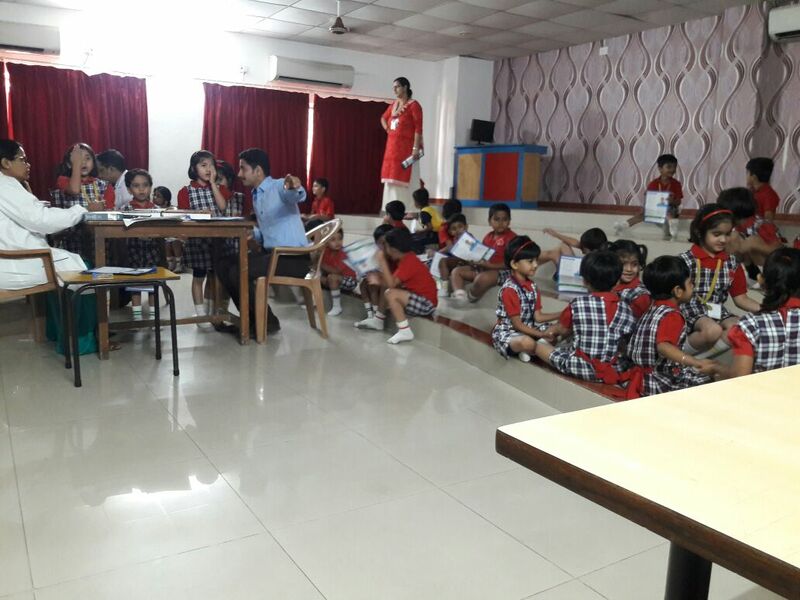 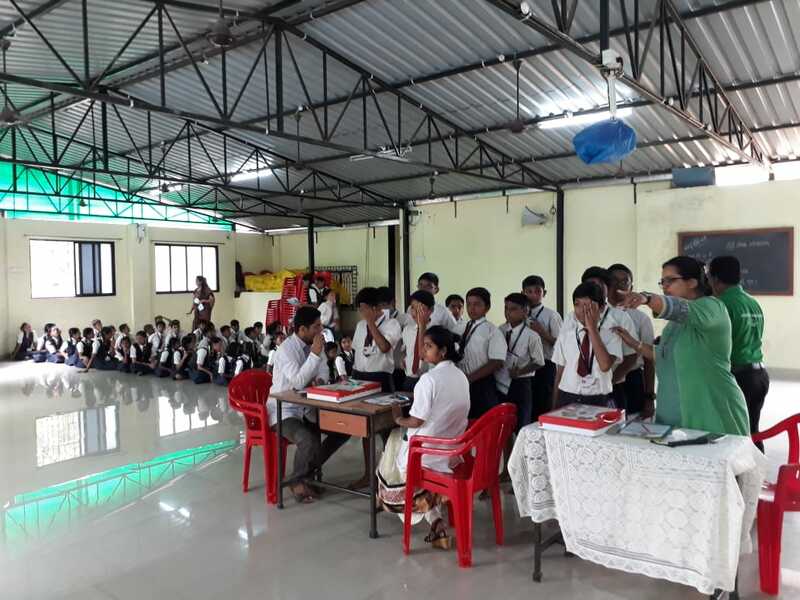 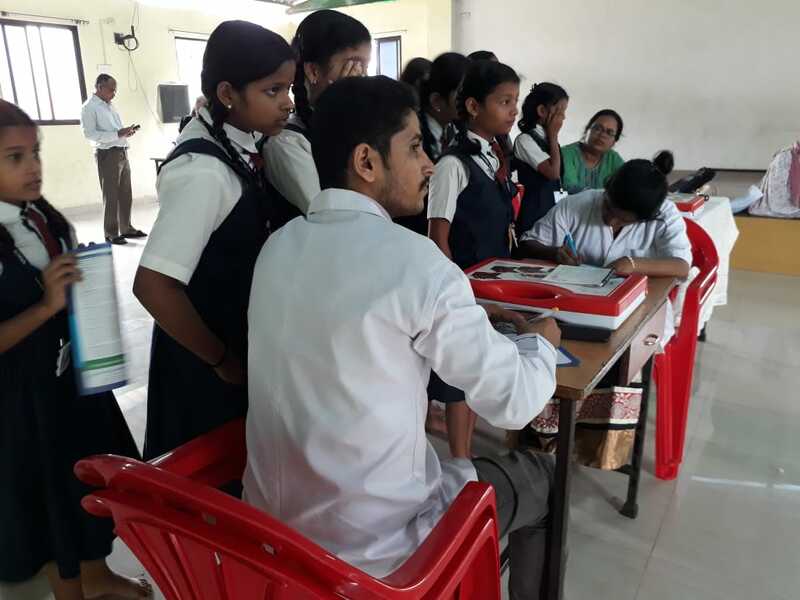 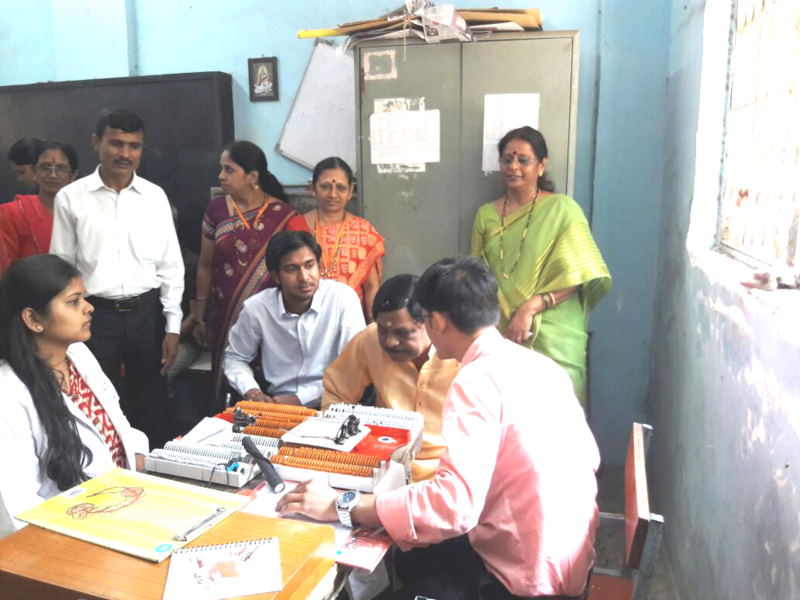 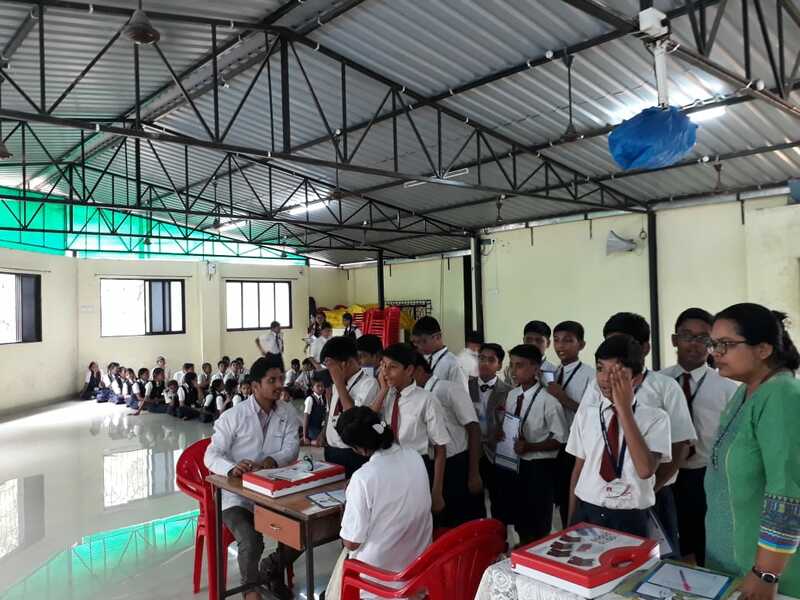 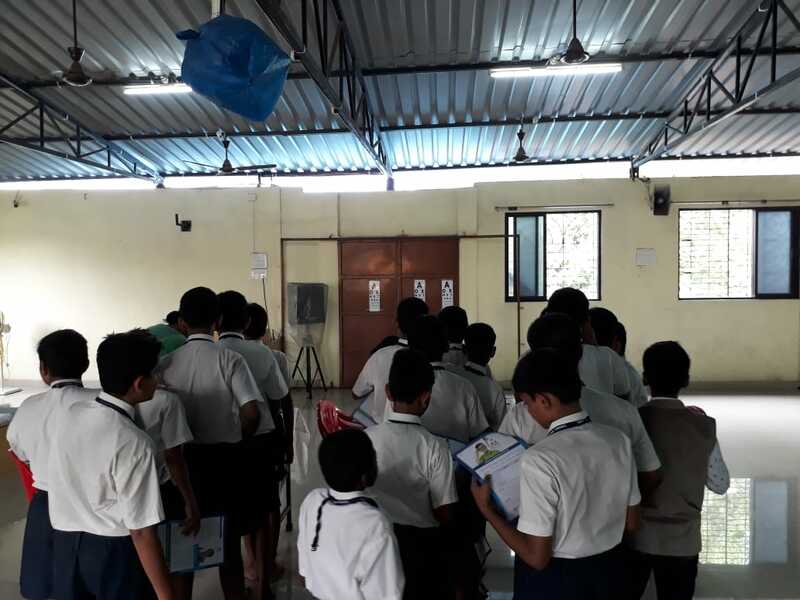 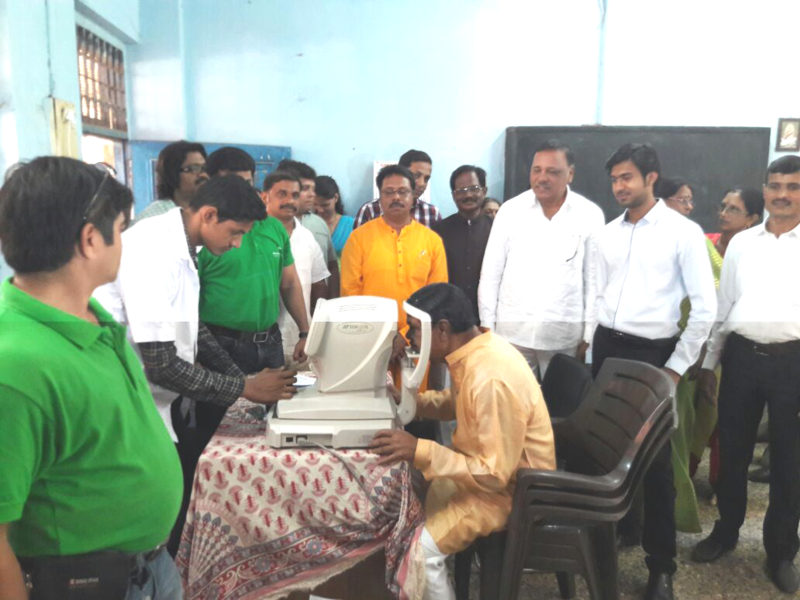 Eye screening camp for refractive errors was conducted at Carmel high school. 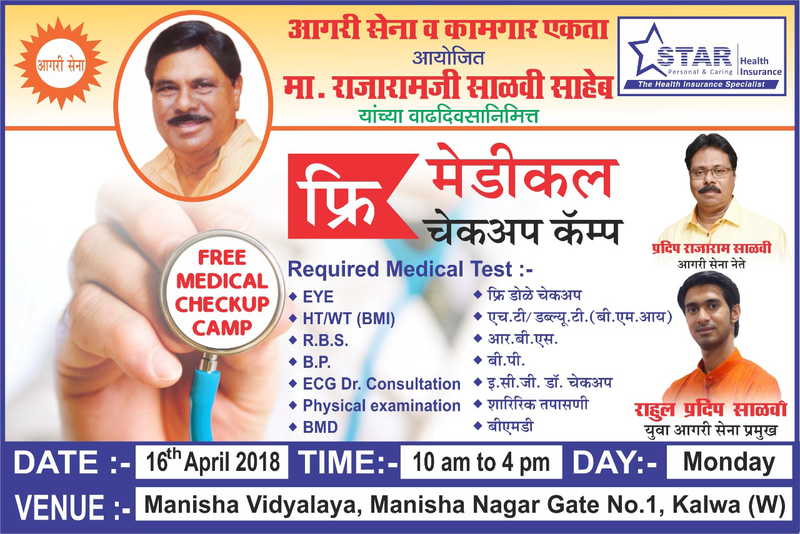 on 24th and 25th September. 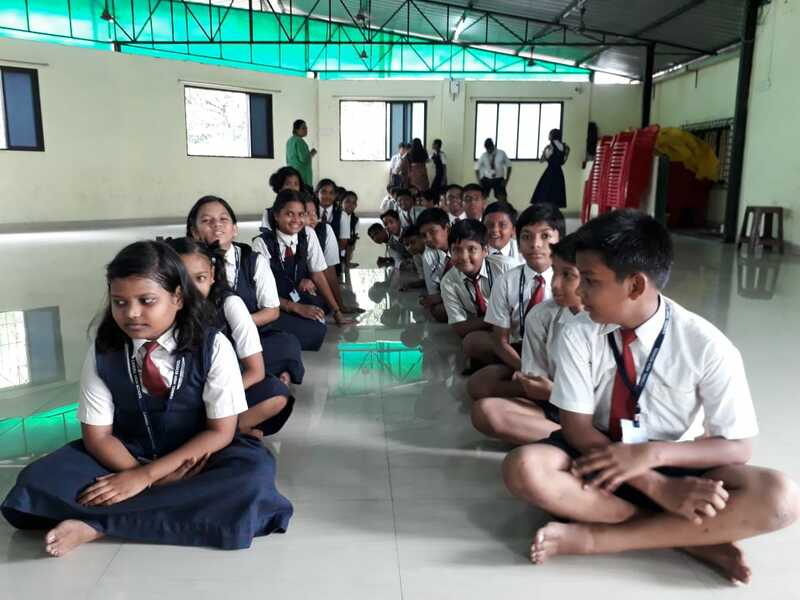 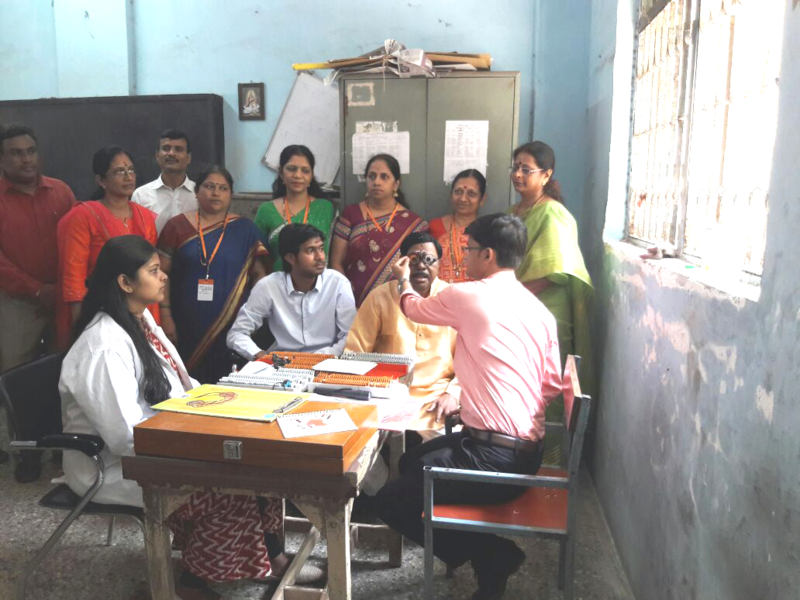 Screening reports of 1000+ students were sent to teachers/ parents informing about the visual status of their children and explained further management to respective class teachers. 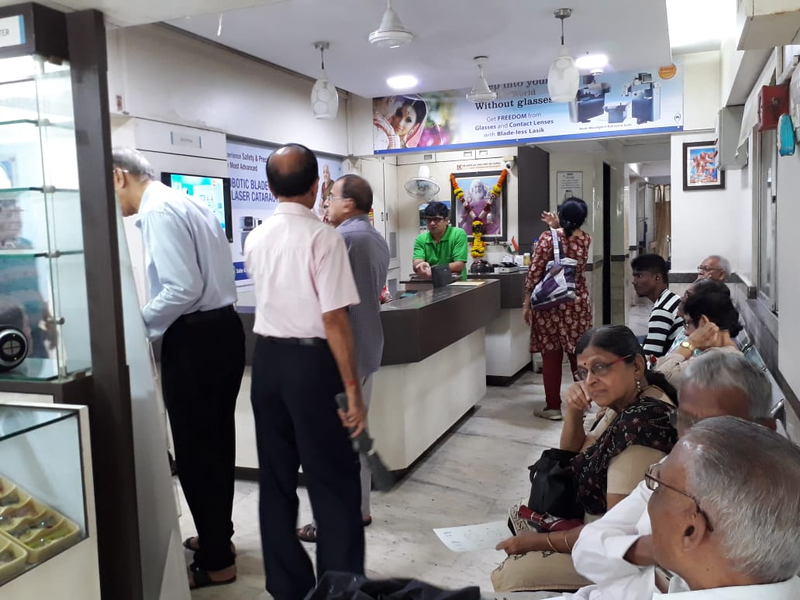 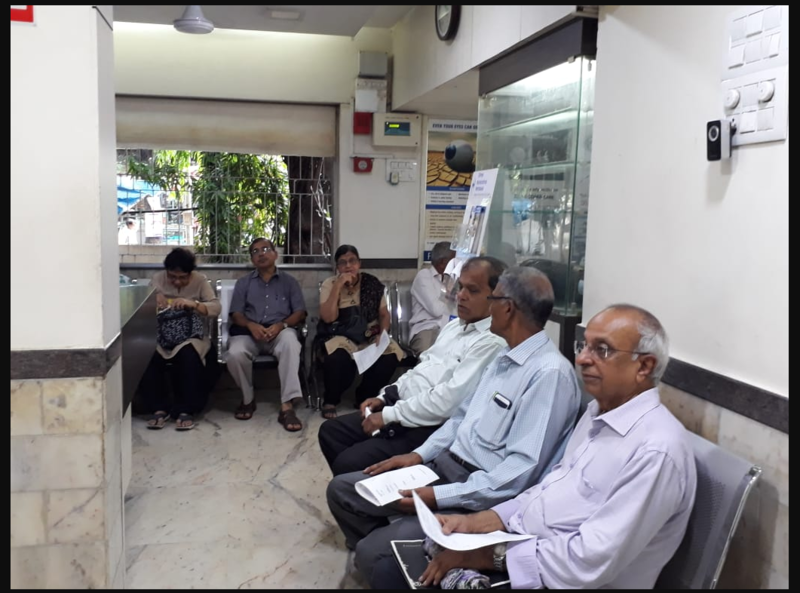 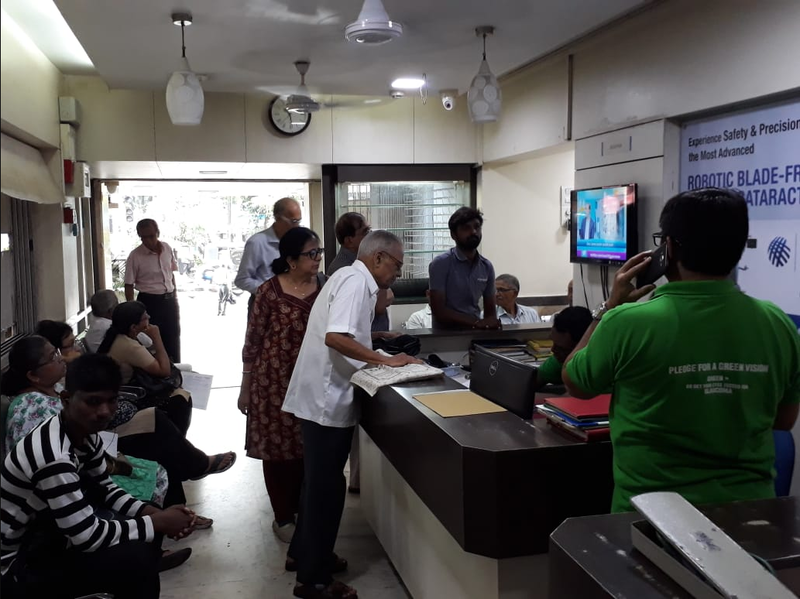 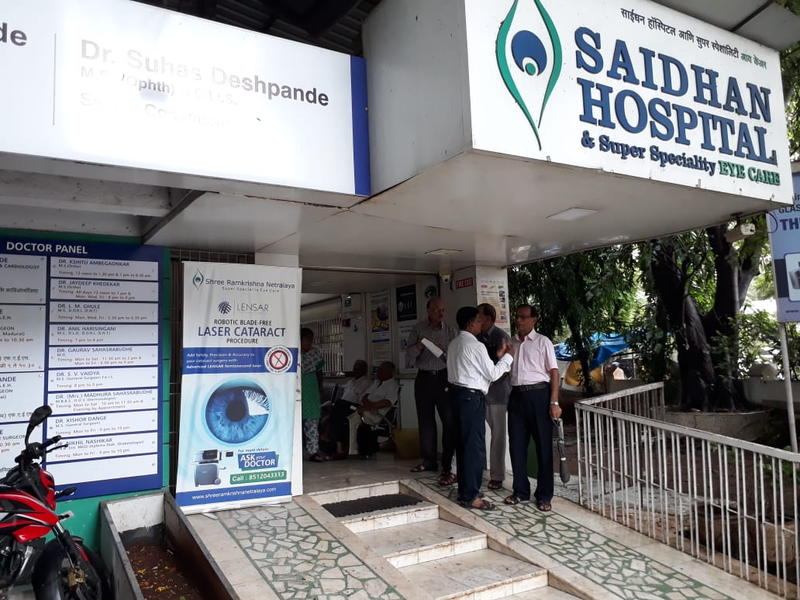 A free Eye check up camp was organized for retired SBI employees at Saidhan Hospital, Mulund. 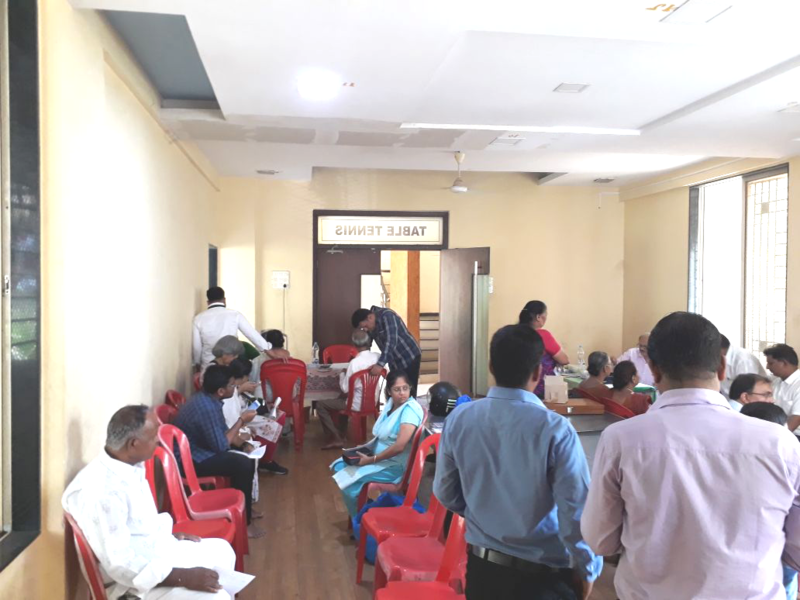 Many senior citizens availed the benefit of this camp. 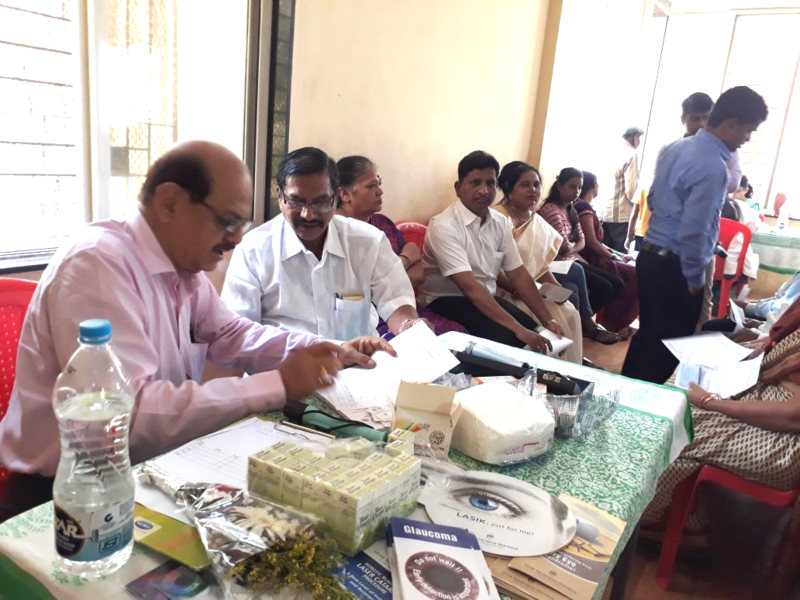 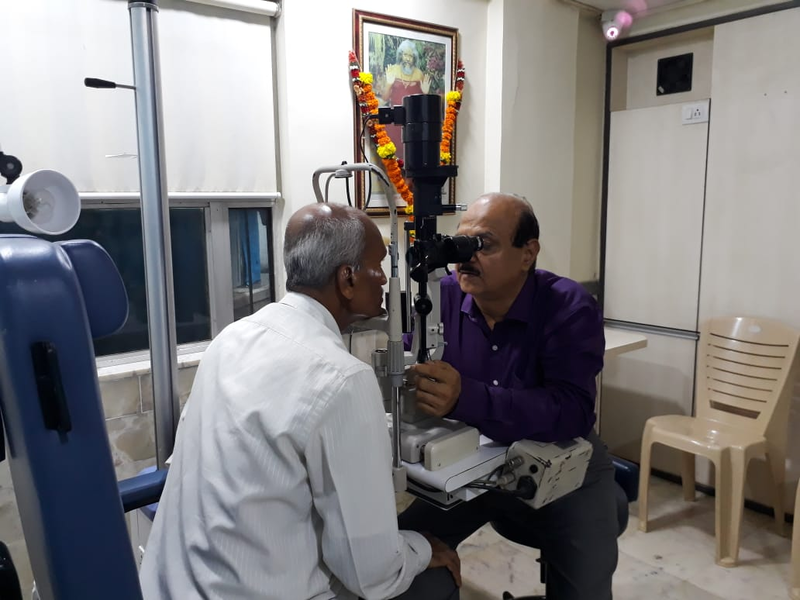 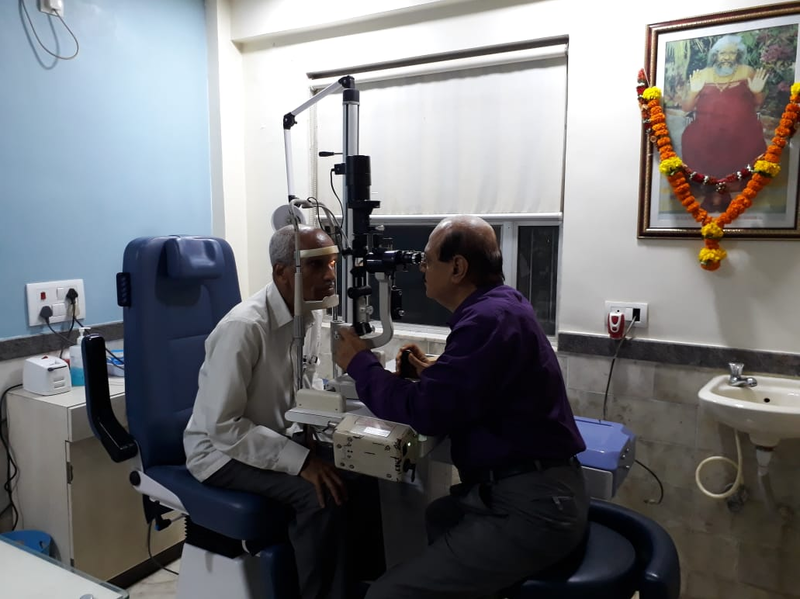 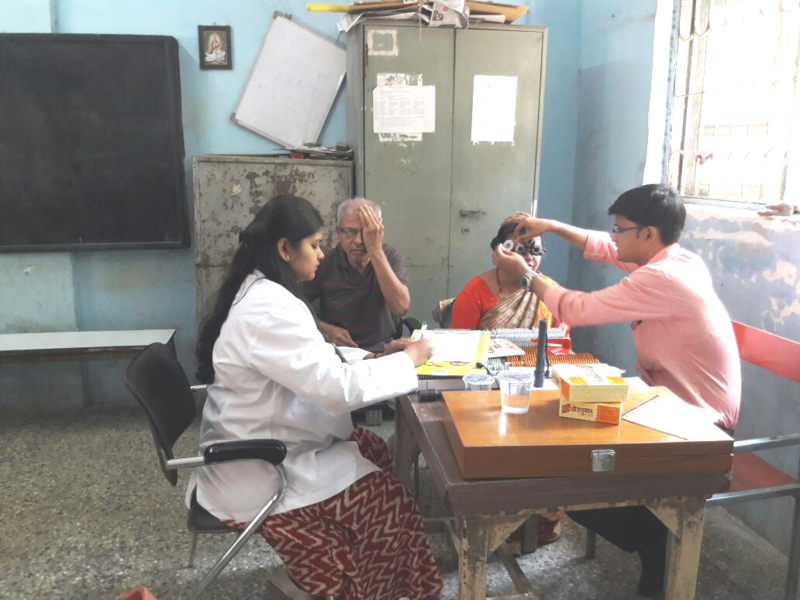 Free Eye check up camp was organized in Maitri vatika society, Thane on 14 April 2018.